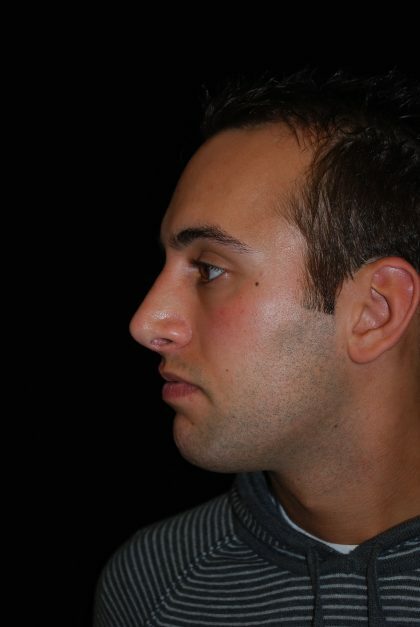 The shape of your nose can define the appearance of your entire face. 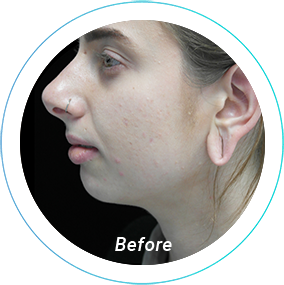 Cosmetic nose surgery, or rhinoplasty, can help to improve the size and shape of your nose, as well as its relationship to the rest of your face. A similar procedure, septoplasty, restructures the inside of your nose to allow for better breathing. In many cases, septoplasty may be covered by insurance. 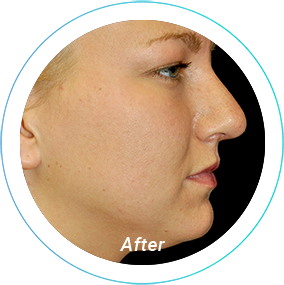 Rhinoplasty and septoplasty are often combined to correct the breathing pathways and the outward appearance of the nose. 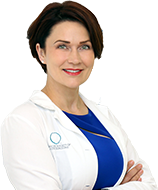 Dr. Anna Wooten has helped men and women from Pittsburgh to Cranberry Township and beyond look and feel their best with cosmetic surgery. 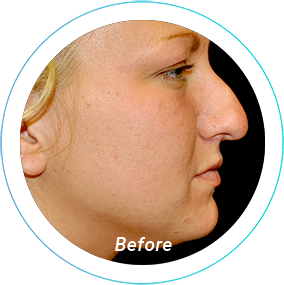 Contact us online today or call 724-759-7777 to schedule your rhinoplasty consultation. 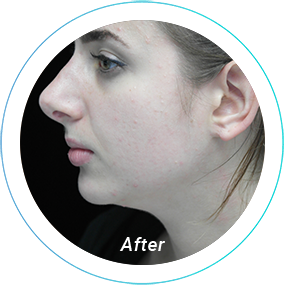 4 How is Rhinoplasty Performed? 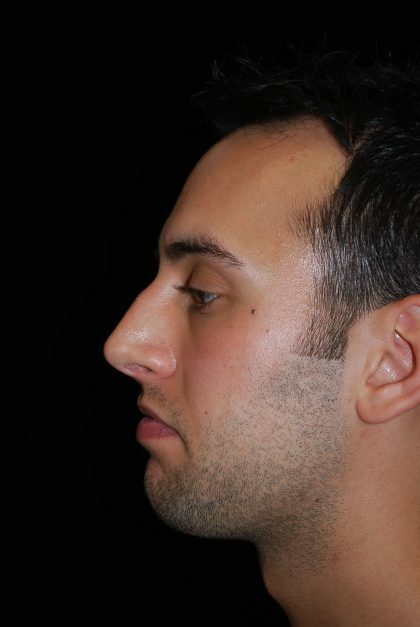 The decision to undergo a rhinoplasty operation should not be arrived at easily. 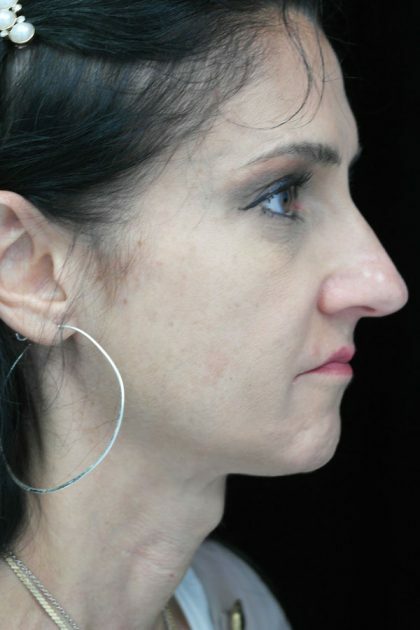 The results of this particular nose surgery can be incredibly transformative. 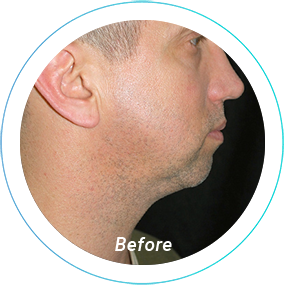 The ideal candidate for rhinoplasty is a healthy individual who is seeking to improve the shape and contour of his or her nose. 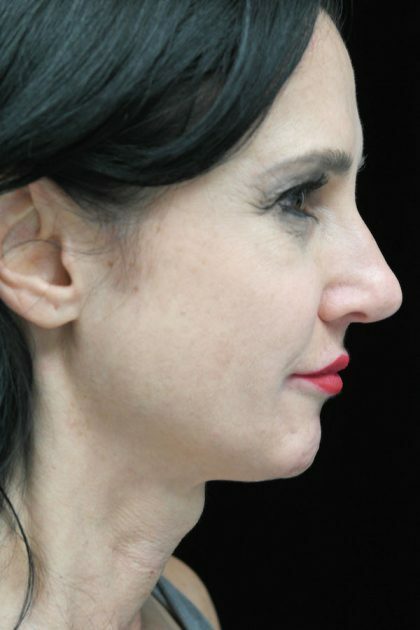 Nose surgery can be performed on female patients older than 15 and males older than 16. 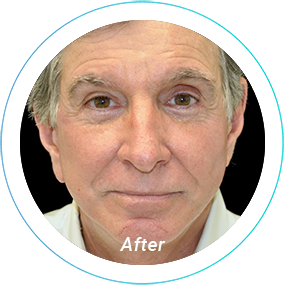 Most patients report an immense boost in self confidence as a result of the improved facial proportions that nose surgery can offer. 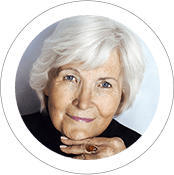 Your consultation starts with you voicing your concerns regarding the shape, size, or contour of your nose. You may also want to discuss breathing problems with Dr. Wooten. A physical exam is then performed which includes a close look at your nasal cavities, nasal septum, and the internal and external nasal valves. 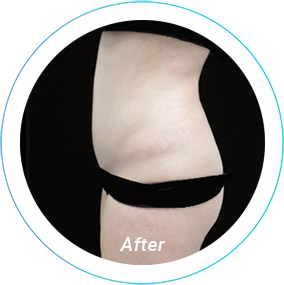 You’ll have an opportunity to discuss in depth the surgical options available to you based on your goals. Our practice does not use computer imaging to draft a result for potential patients, as all of these imaging programs are highly unscientific and can lead to unrealistic expectations. Be wary of imaging, because all it requires is a simple change in a picture, which can be manipulated in a computer. This is very different from a surgery, where Dr. Wooten needs to manipulate bone and tissue to achieve a patient’s outcome. 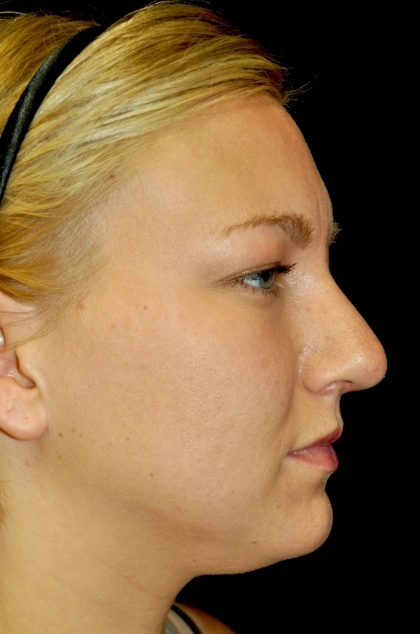 Rhinoplasty reshapes the underlying bone and cartilage that make up the nasal skeleton. Once these structures are sculpted according to the patient’s preferences, the outer tissue of the nose responds to the newly formed shape. 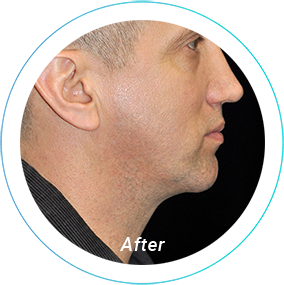 During nose surgery, a skilled plastic surgeon is able to correct the appearance of the nasal tip, the width of the nose, nostril shape, and dorsal bone height. 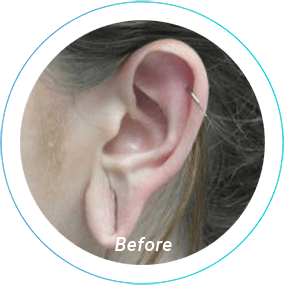 The entire procedure usually takes between 1-2 hours and is typically performed under a general anesthetic. 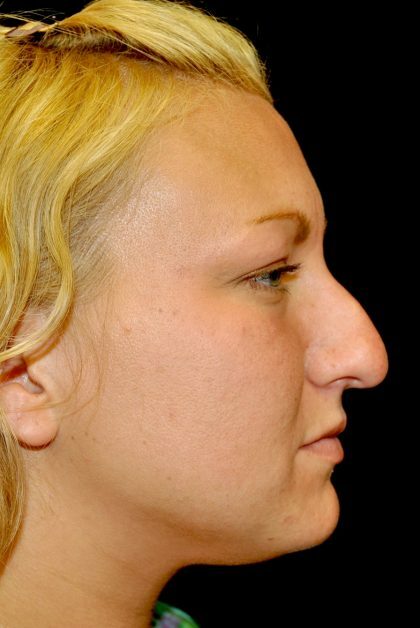 Rhinoplasty recovery may seem more difficult than it actually is. Maybe that’s because we tend to imagine the image of that large bandage, front and center on a patient’s face following nose surgery. 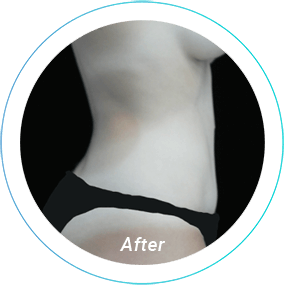 Don’t worry; the recovery process is actually very straightforward and the most obvious signs of surgery fade relatively quickly. 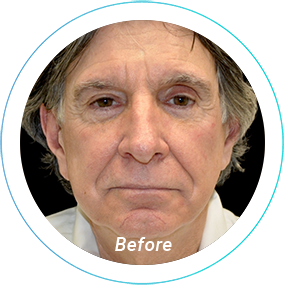 In the first few days, the post-operative swelling decreases, we take the large facial bandage off, and the only remaining sign of rhinoplasty is your new nose! To further ease your mind, our nurses are only a phone call away. And we make sure you get multiple post-operative visits (which are free of charge), so that Dr. Wooten and her staff can work with you to ensure a smooth recovery. Many people take the first week after surgery off from work to give themselves time to recover. Usually, during the first 5 to 7 days, you will have a bandage on your nose. Some discomfort is common, but our nurses work with you to manage any pain following surgery. 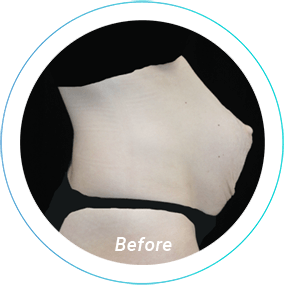 It’s also common to feel more congested after a rhinoplasty, and for many patients, this is actually the most uncomfortable part of their recovery. This will subside as internal swelling inside the nose goes down. Some swelling and bruising on your nose and cheeks is also common. 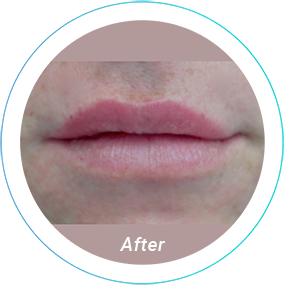 The extent will depend on your procedure and on your body, but it is generally totally faded after a week. Once you get your bandages off, you’ll probably notice some swelling still on your nose, but most of your post-surgery swelling should be gone. 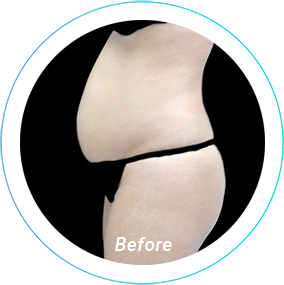 You’ll be able to go back to work or your normal routine and chances are that few will notice that you’ve just undergone surgery. Most pain and discomfort should be gone by now, but your nose might still feel strange, especially if any work was done on the tip. Numbness is common, as well as a feeling of unexpected pressure or pulling on the nose. Smiling may feel uncomfortable, but these symptoms will fade over time. 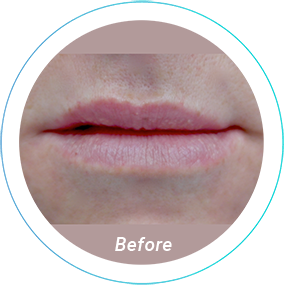 Even more swelling will have gone down by now, and your nose will look very close to the final result of your procedure. Any numbness or strange sensations should have faded and you should feel confident about the new appearance of your new nose. Generally, you’ll look and feel fine after those first two weeks. Avoid heavy lifting, bending and anything that raises your blood pressure during the beginning of your recovery period. If you give your body the time it needs to rest and heal, you’ll be able to enjoy your new nose with minimal downtime and discomfort.